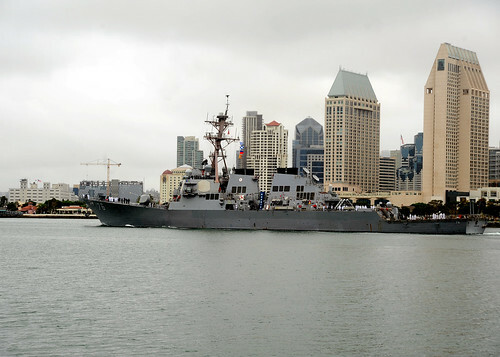 SAN DIEGO (NNS) -- For the first time in nearly two years, USS Russell (DDG 59) departed Naval Base San Diego under her own power. Commander Matthew Foster relieved Cmdr. Richard Robbins as commanding officer of guided-missile destroyer USS Russell (DDG 59) during a change of command ceremony held April 6 on board Russell in San Diego. 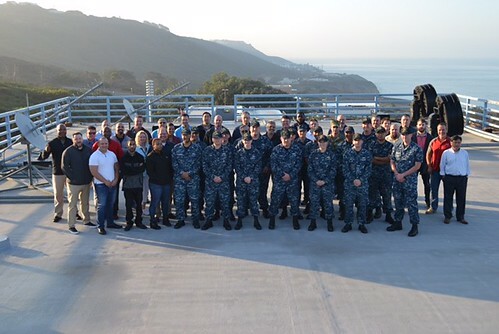 From September 18 to 29, USS RUSSELL Sailors assisted in a ballistic missile defense Ground Test, Distributed (BMD GTD) exercise in San Diego, CA. 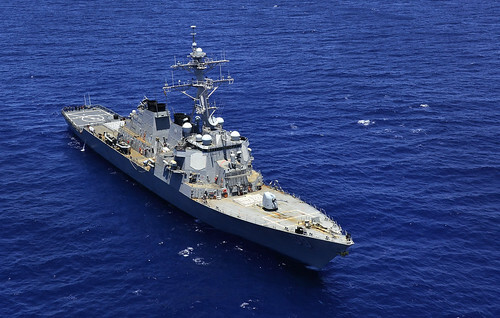 Throughout the duration of USS RUSSELL’s 2016-2017 Chief of Naval Operations Selected Restricted Availability, RUSSELL Sailors have diligently completed extensive preservation and repair work normally assigned to contracted tradesmen. . 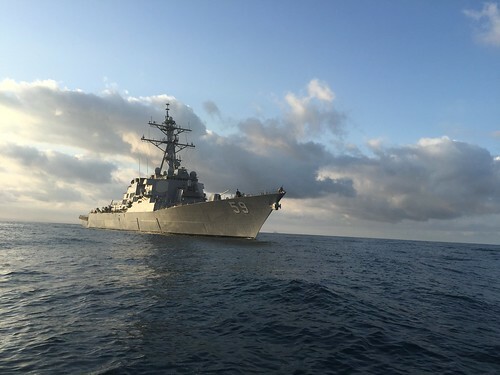 Throughout the Arleigh Burke-class guided-missile destroyer USS Russell’s (DDG 59) 2016-2017 Extended Selected Restricted Availability, the ship’s navigation and bridge watch teams, led by the Navigator Lt. j.g. Leslie Beatrice, have gone to great lengths to maintain their technical proficiency.